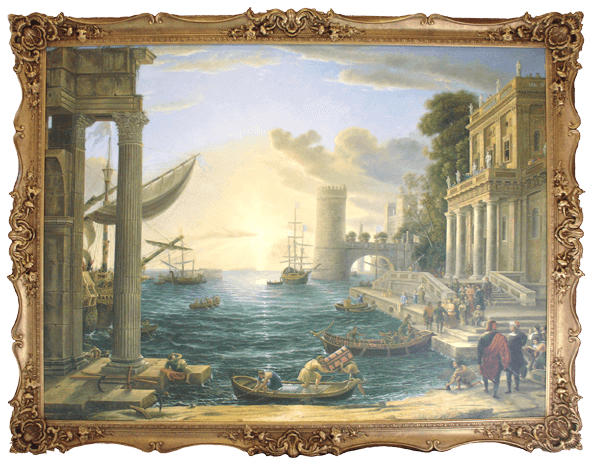 Many of our customers have spent years searching for paintings and frames in very large sizes at galleries and art dealers, and if they do manage to find something, the price is often off-putting. Our paintings offer a fantastic alternative - just about any subject/complexity at any size, right up to 2.7m wide by 1.7m high. The main limitations on size of very large paintings tend to be door frames!